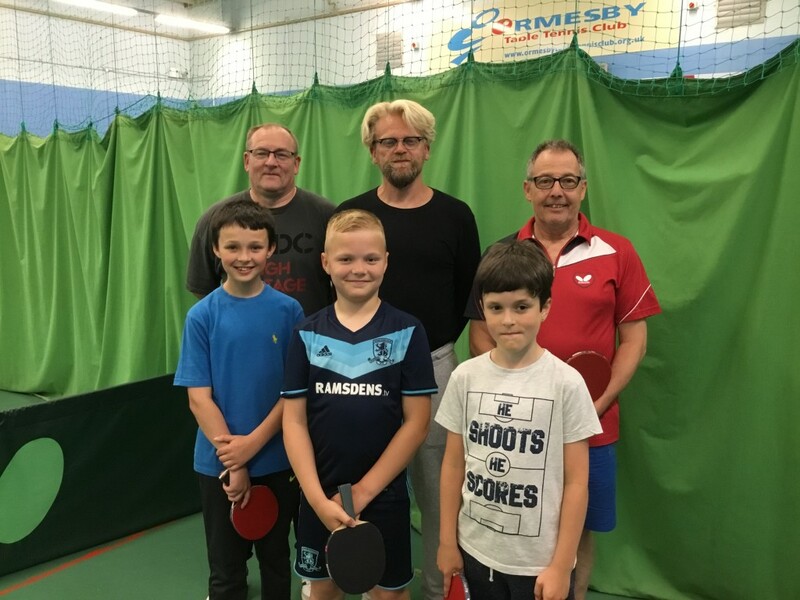 Another three of the new ‘Ormesby Hopes’ squad who are playing for the Ormesby H team played their first game in the Cleveland Summer League. The boys were giving away a massive total of 141 years to their opponents Northield A. Although the lads didn’t win they really enjoyed the experience and can’t wait for their next match.